Mckenzie Lacroix: Over 2 Million Passwords For Social Media Sites (Including Facebook & Twitter) Have Been Stolen & Posted Online!! Over 2 Million Passwords For Social Media Sites (Including Facebook & Twitter) Have Been Stolen & Posted Online!! More than 2 million passwords for sites including Facebook, Yahoo, LinkedIn, Twitter and Google have been stolen and posted online, BCC reports. 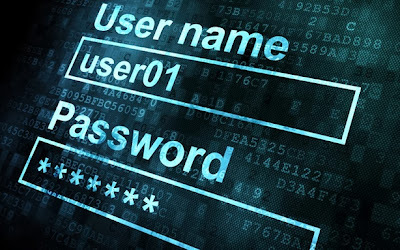 The "ethical hackers" at security firm Trustwave's SpiderLabs blog discovered the trove of login credentials, email credentials and passwords on Tuesday. Security experts told BBC that a criminal gang may be behind the security breach. We have reached out to the companies whose users' accounts were compromised and will update when we hear back.